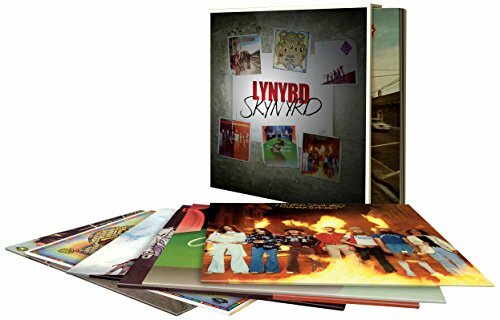 Legendary southern rock act Lynyrd Skynyrd will receive the vinyl box set treatment from Universal in the new year. The box will include all of their classic albums from the 1973 – 77 period when the band bought the southern rock sound to the masses with a string of fine albums. Each LP will have exact reproductions of original artwork to retain authenticity, and will be pressed to 180 gram heavyweight audiophile vinyl and contained in a rigid slipcase box. UPDATE: If you missed this box or have a desire to own individual albums the set has now 'broken-out' which means the albums will now be made available individually from June 29th, 2015. The latest incarnation of the band featuring original member Gary Rossington will return to the UK for a short tour in April 2015.